Soulection-affiliated producer Sango & rapper Dave B‘s forthcoming album Tomorrow is set to drop July 22 but the good folks over at NPR have made it available for streaming already. The album consists of twelve tracks and features one guest appearance by Key Nyata. 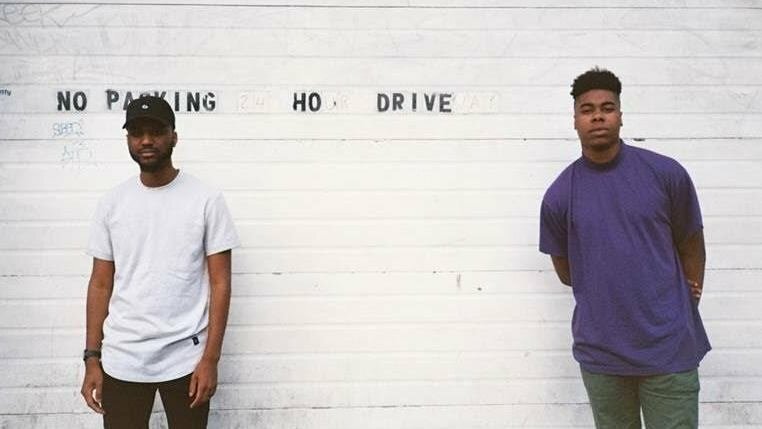 We’ve been looking forward to this album for a while now and we’re definitely feeling this collaboration between the two Seattle natives. Check it out via NPR.